Buyer's should get a C.L.U.E. report !! The C.L.U.E. 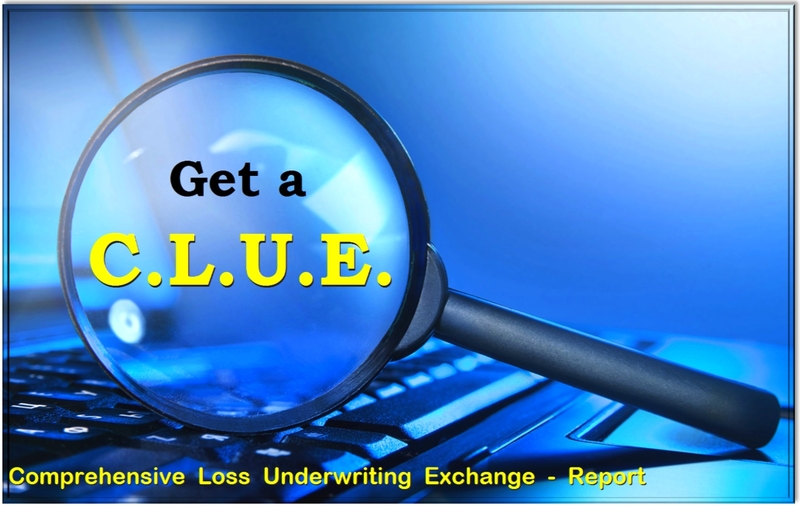 (Comprehensive Loss Underwriting Exchange) is an insurance “claims” history data-base that is generated and monitored by LexisNexis® Risk Solutions - a consumer reporting agency. If you were clueless about a CLUE report, do not feel alone in this matter. About 85 to 90% of Americans have never known of the existence of this very beneficial report to both the potential buyer and seller of a home. In regards to housing: Once a homeowner has submitted an insurance claim on their home, what comes next is most all insurance companies will then submit the homeowner’s claim information to this CLUE data base. This information contained in the data base is also used by insurance underwriters who in-turn will use this reported claims information when calculating/underwriting home insurance rates. When a potential home buyer has made a purchase offer and is now in escrow, a prudent buyer will want to know what the homeowner’s insurance coverage cost will be - this to be accomplished via a quote from their insurance provider. The buyer’s insurer more-than-likely will want a copy of the CLUE report on the home they want to buy. Therefore the buyer needs to request this report from the seller. • Roof/ceiling pipe leak damages. • Faucet or faucet underpart leaks and wall plumbing pipe breakage leaks. To the buyer, simply knowing the history of insurance claims and having knowledge of what has happened to a home and to what extent were the reported damages, if any, is important to understanding the home/property “as a whole” before completing the purchase transaction. The CLUE report will also show the date of claims and how much money was “paid out” per claim. Only the owner of the property can access the clue report. Therefore the buyer needs to request it from the seller. The standard protocol of this request is done within the Residential Purchase Offer (RPA). The request is kindly looked upon as a continuation of “Full Seller Disclosure”, so it is in the best interest of the seller to accommodate the buyer with this request. Currently the cost of a CLUE report is $19.50 to the seller. If a home has had zero claims within the last 5-years, the report will show just that … “0” Claims reported. What is so amazing is that this information is so easy and readily available to the potential buyers of a home and also to the sellers, yet only a small percentage of buyers & sellers have any knowledge of the existence of this CLUE report. 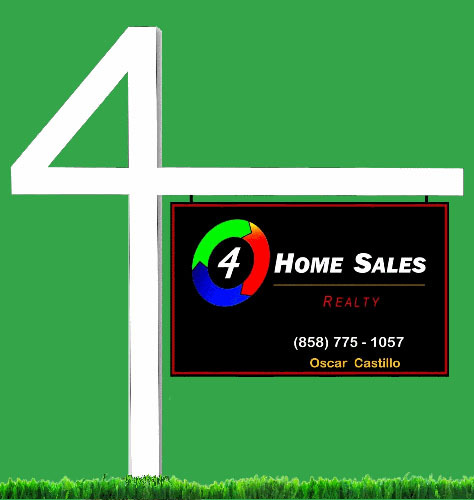 If you are in need of Realtor® representation in regards to buying or selling a home, it would be my pleasure to work with you. Feel free to contact me anytime.